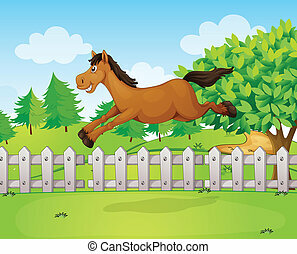 A horse jumping over the fence. 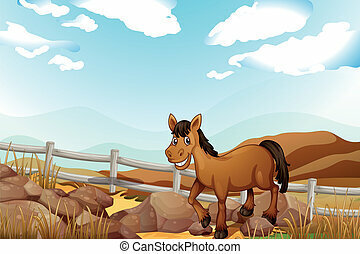 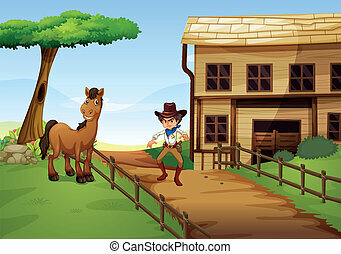 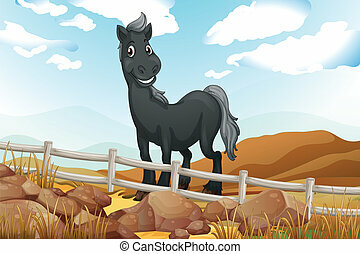 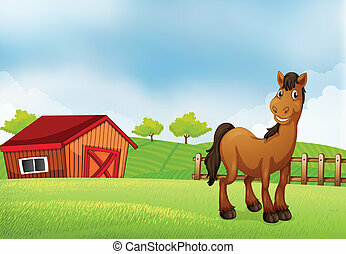 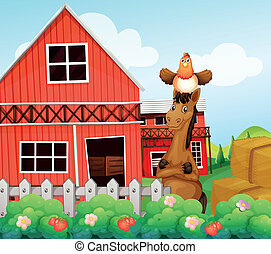 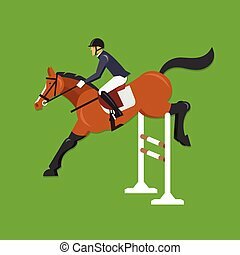 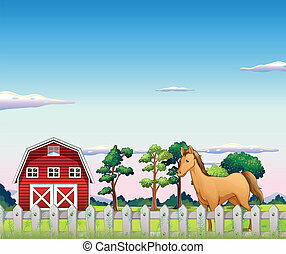 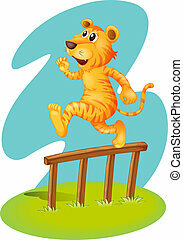 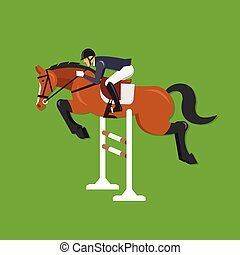 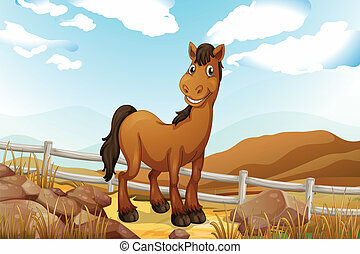 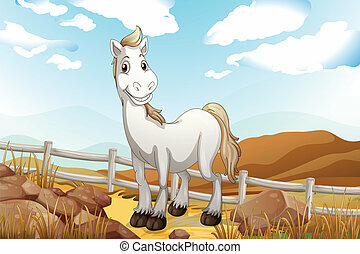 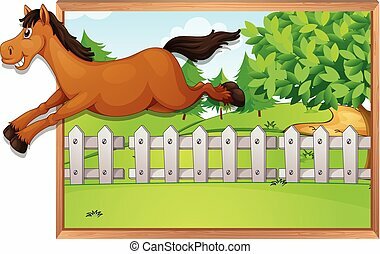 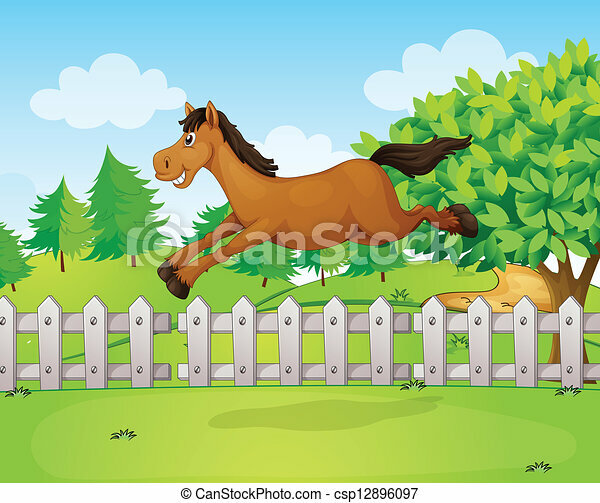 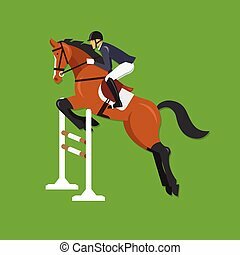 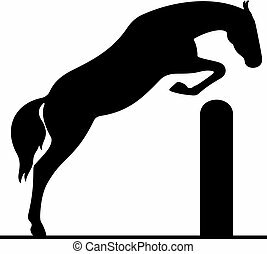 Illustration of a horse jumping over the fence. 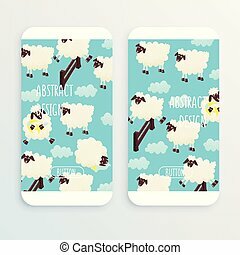 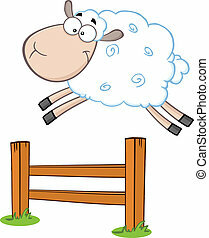 Sheep jumping over a fence, vector art illustration. 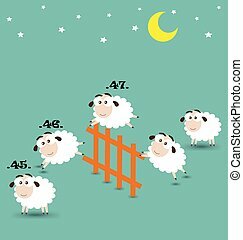 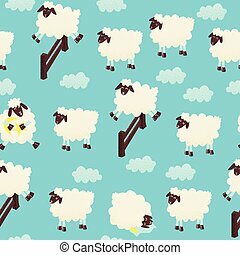 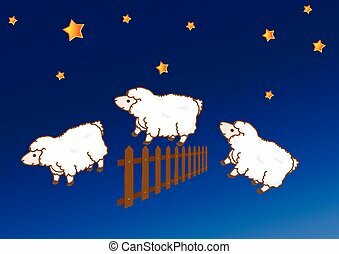 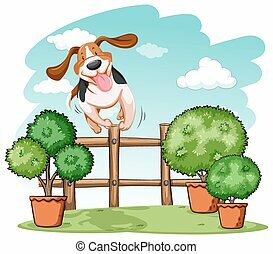 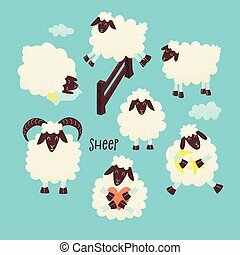 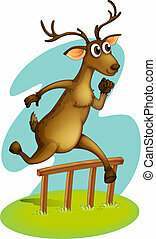 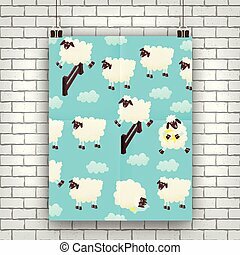 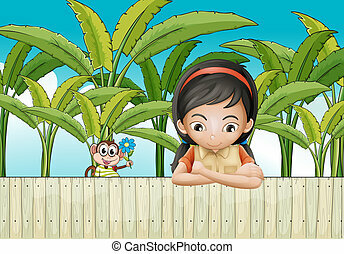 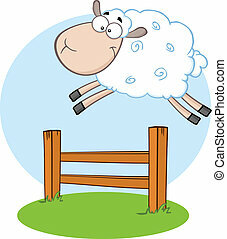 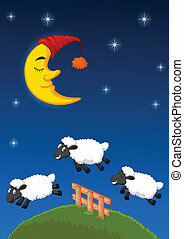 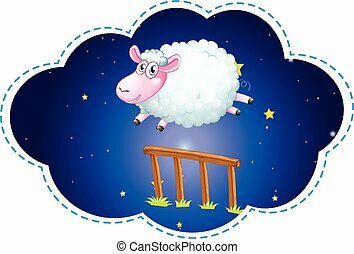 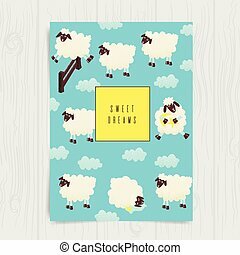 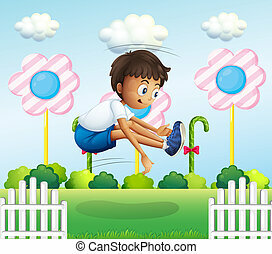 vector illustration of Three sheep jumping over the fence.